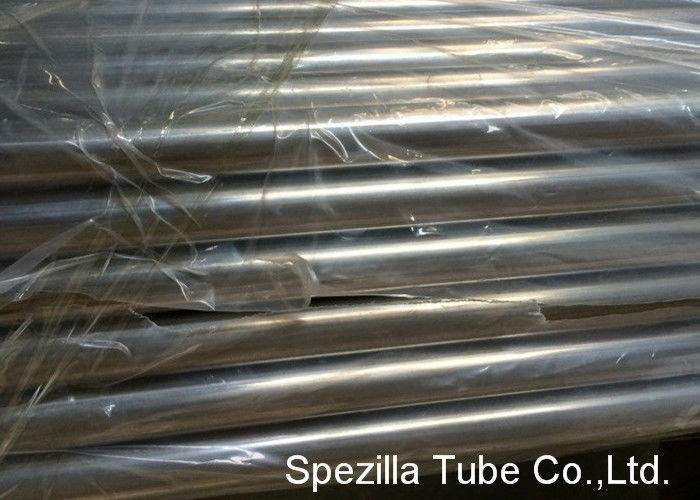 is an advanced 7% molybdenum super-austenitic stainless steel offering corrosion resistance in most environments superior to 6% molybdenum super-austenitic stainless steels. In many environments alloy 27-7MO offers resistance approaching that of much more highly alloyed materials such as INCONEL alloys 625, 22, and C-276. 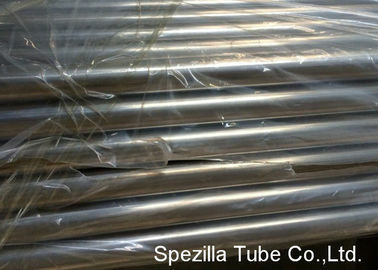 Alloy 27-7MO products typically contain 27% nickel, 22% chromium, 7.2% molybdenum, and 0.34% nitrogen. Its limiting chemical composition is presented in Table 1. The alloy's content of nickel and nitrogen produce a stable austenitic structure. By virtue of its content of molybdenum, chromium, and nitrogen, alloy 27-7MO offers excellent resistance to pitting and crevice corrosion. The nickel, nitrogen, and molybdenum provide resistance to reducing media while a high content of chromium offers resistance to oxidizing media. Alloy 27-7MO performs well in mixed acid environments, especially those containing oxidizing and reducing acids. 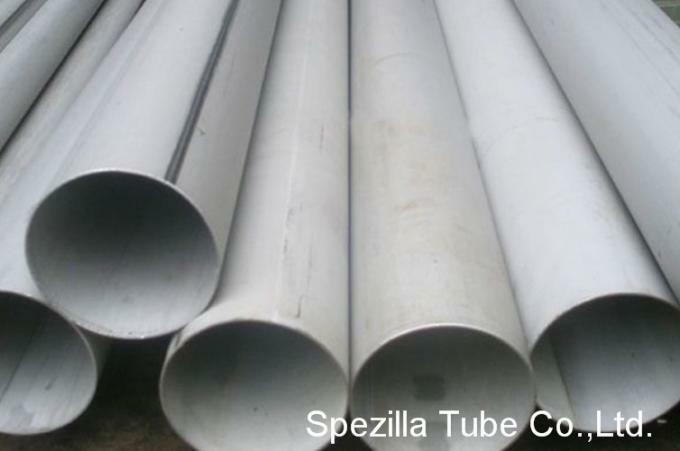 The alloy's contents of nickel and nitrogen result in resistance to stress corrosion cracking and attack by caustic media. Alloy 27-7MO offers excellent resistance to corrosion in seawater and brine. It also resists stress corrosion cracking in all concentrations of sodium chloride up to saturation at the boiling point. It is resistant to the aggressive media encountered in air pollution control systems such as flue gas desulfurization equipment for high-sulfur coal-fired electric power utilities. Applications for INCOLOY alloy 27-7MO are found in the pollution control, power, marine, chemical processing, pulp and paper and oil and gas industries. The alloy offers a unique combination of corrosion resistance, high strength and ease of fabrication at an economical price. Alloy 27-7MO is available in standard product forms including plate, sheet, rod, bar, wire rod, pipe, tube, and forging stock. Allowable design stresses for ASME Boiler and Pressure Vessel Code construction are defined in ASME Code Case 2458. TYPICAL STOCK REMOVAL RATE: 45 surface feet/minute with high speed tools, 125 surface feet/minute with carbide.